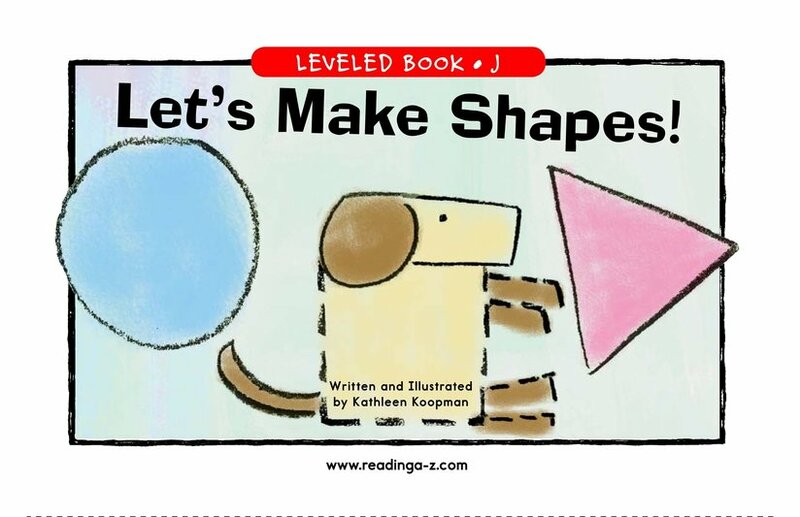 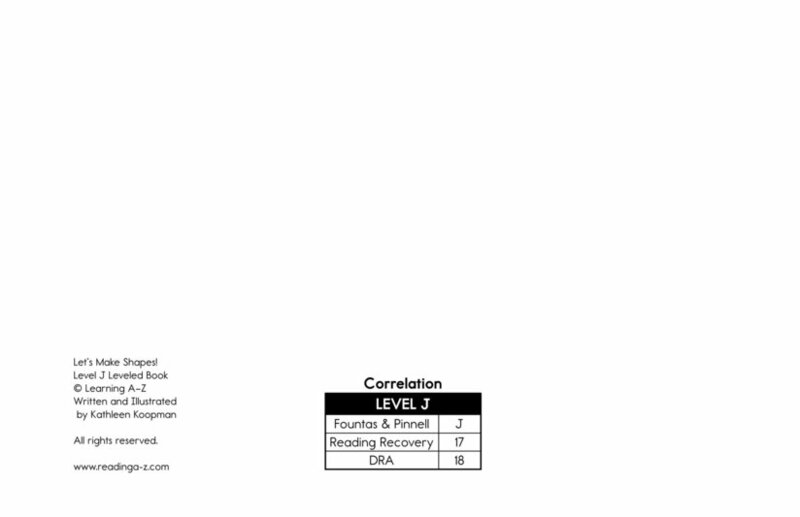 > Books > Leveled Books > Level J > Let's Make Shapes! 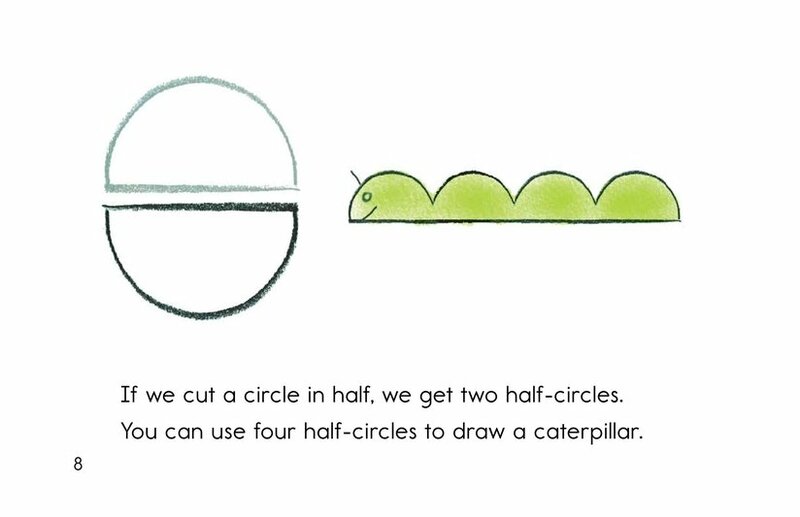 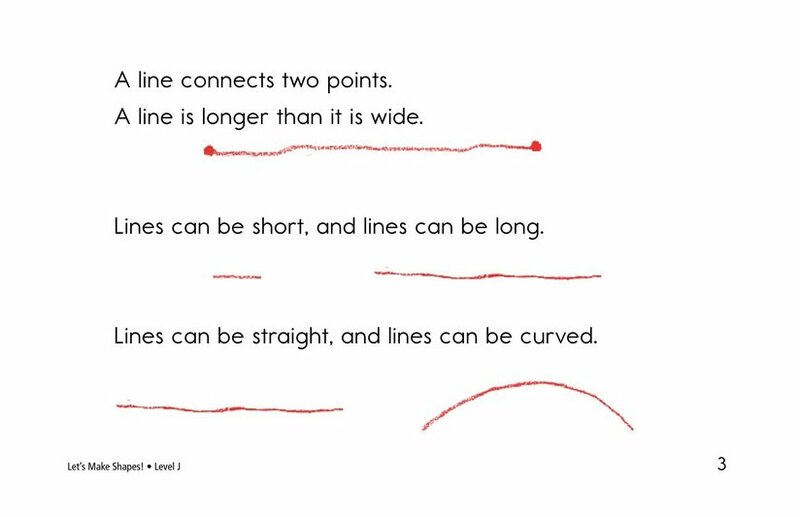 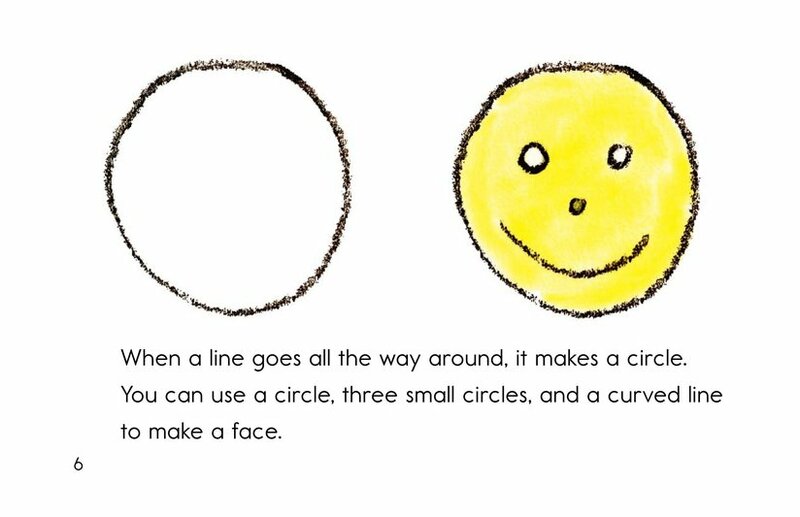 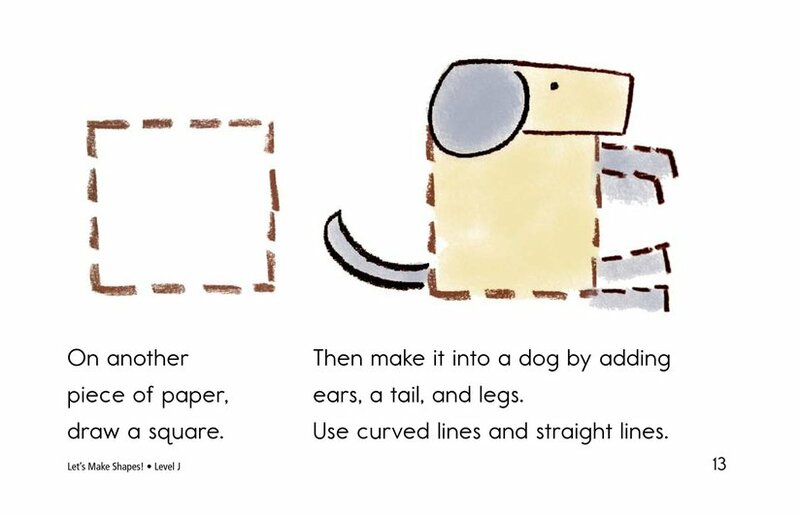 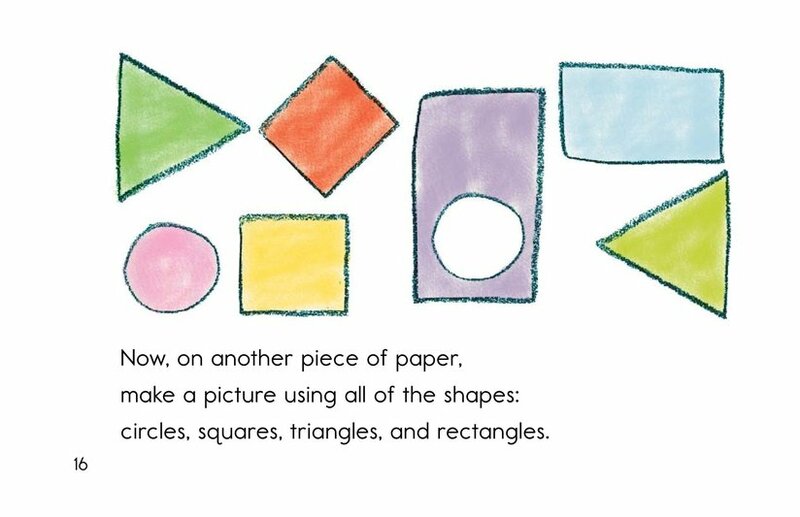 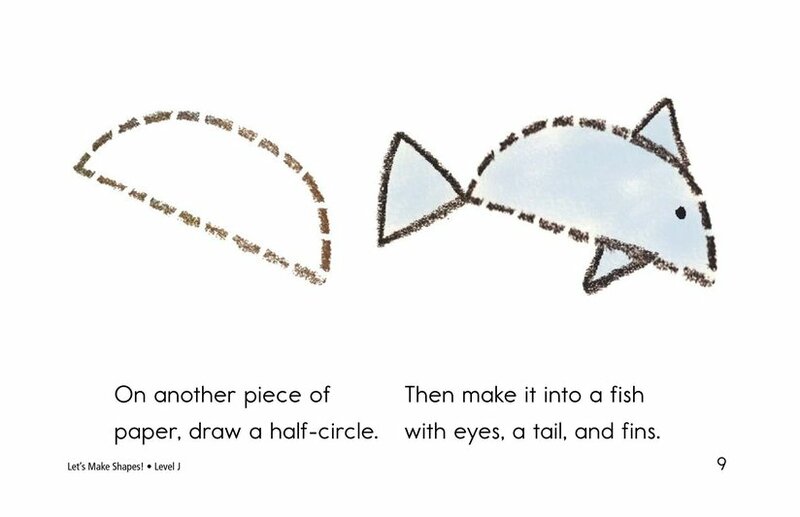 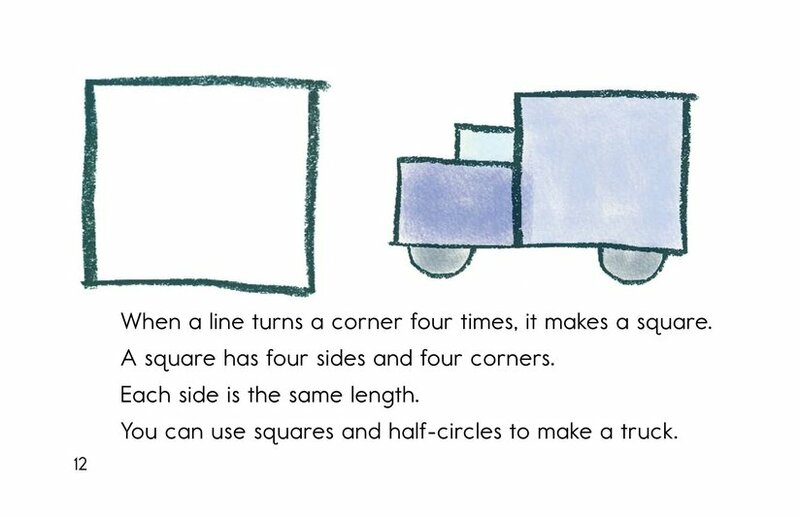 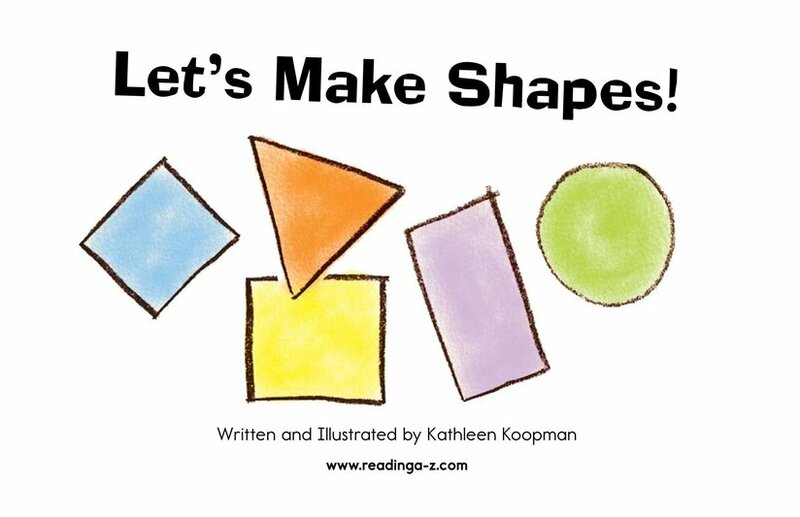 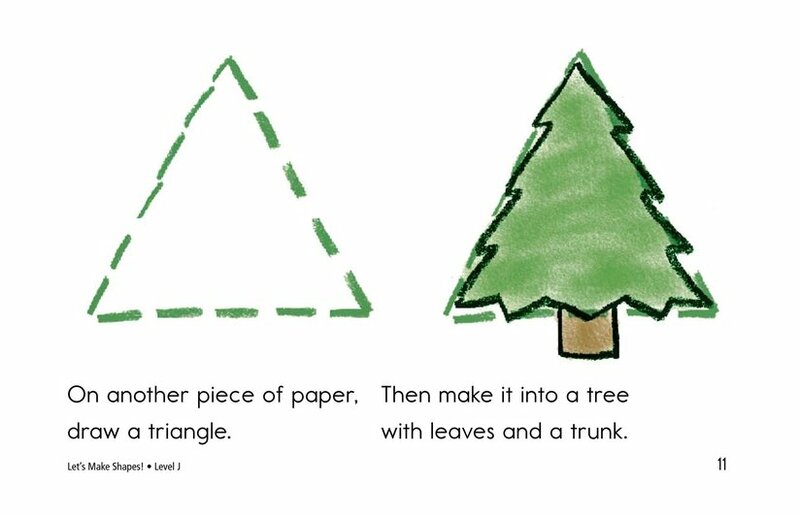 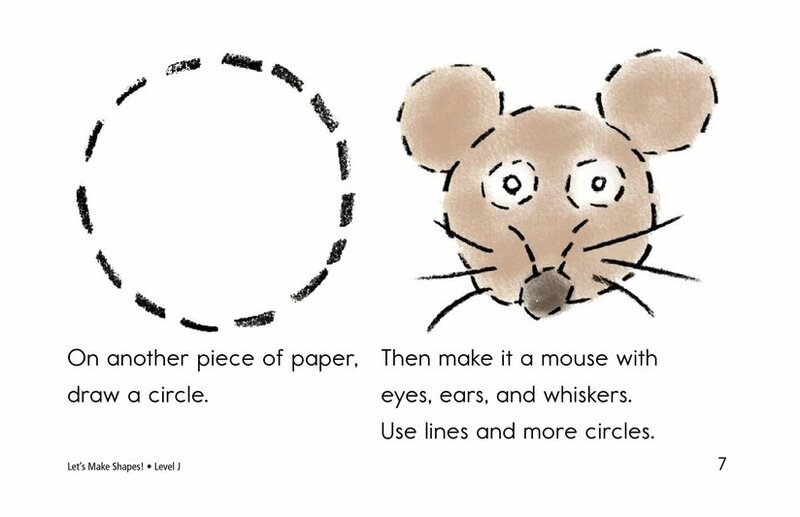 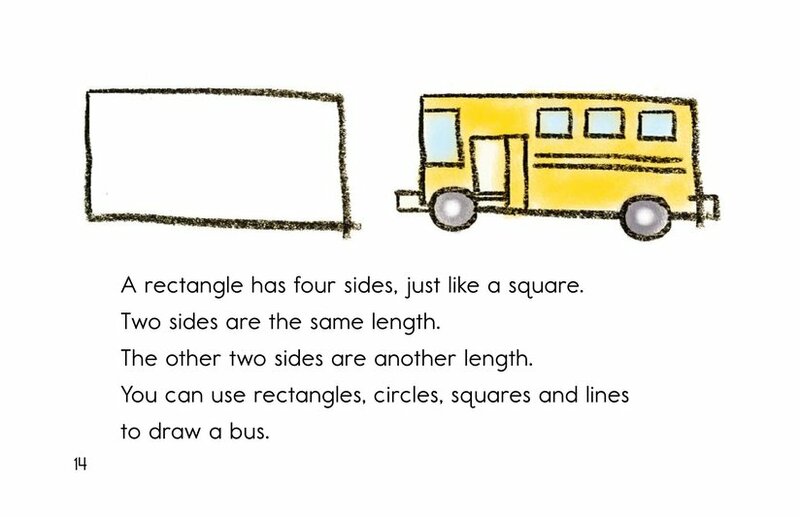 Let's Make Shapes is an interactive book that introduces children to geometric shapes. 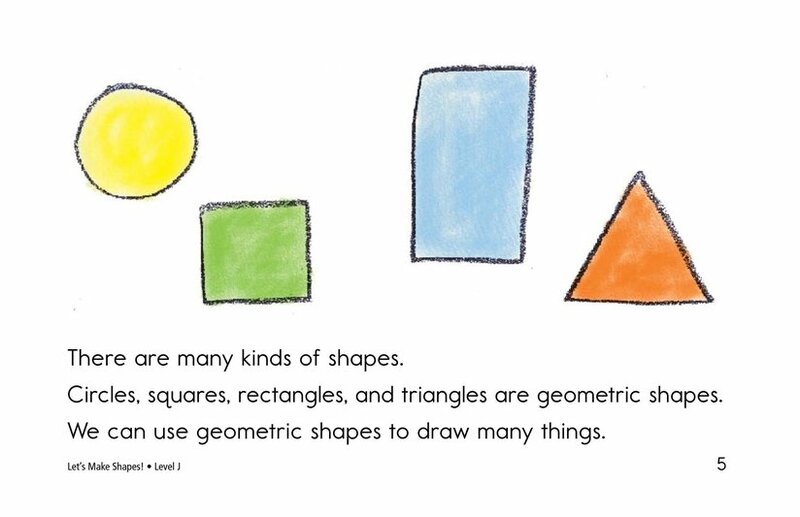 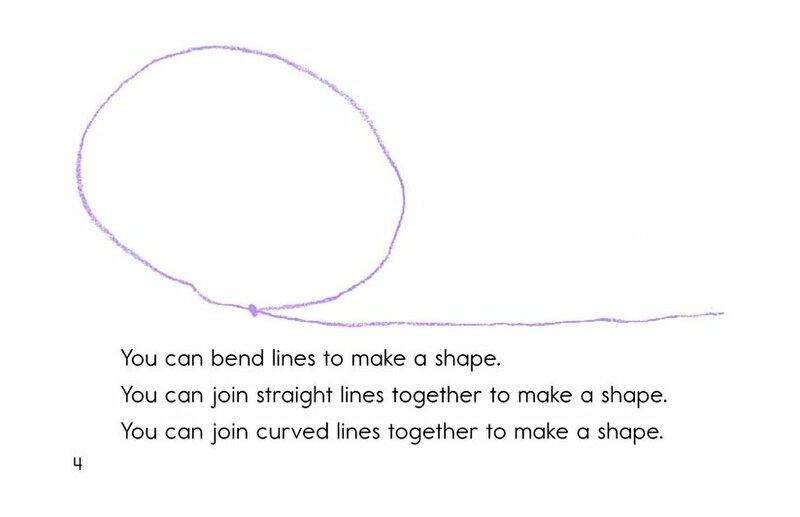 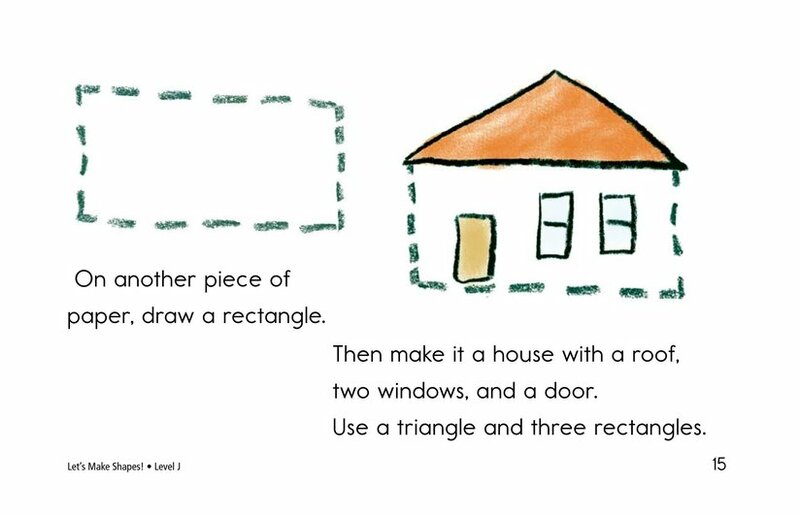 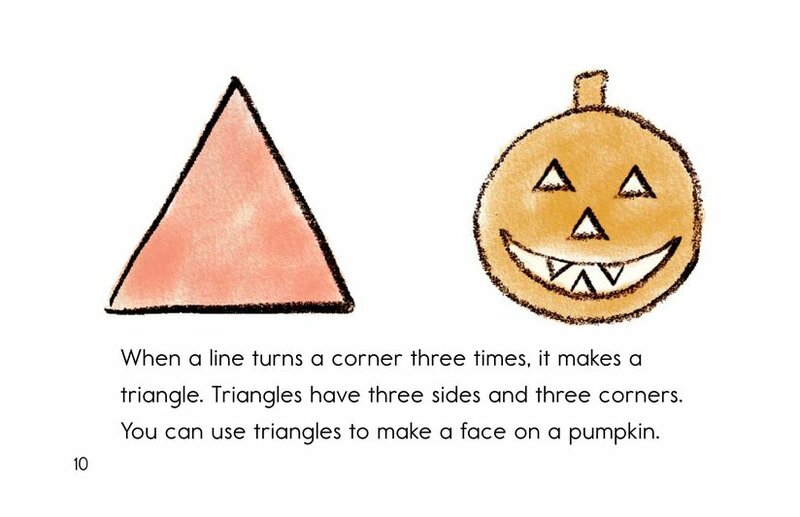 As children learn about these shapes, they discover ways to use the shapes to draw various things, as well as vocabulary for their developing drawing skills.